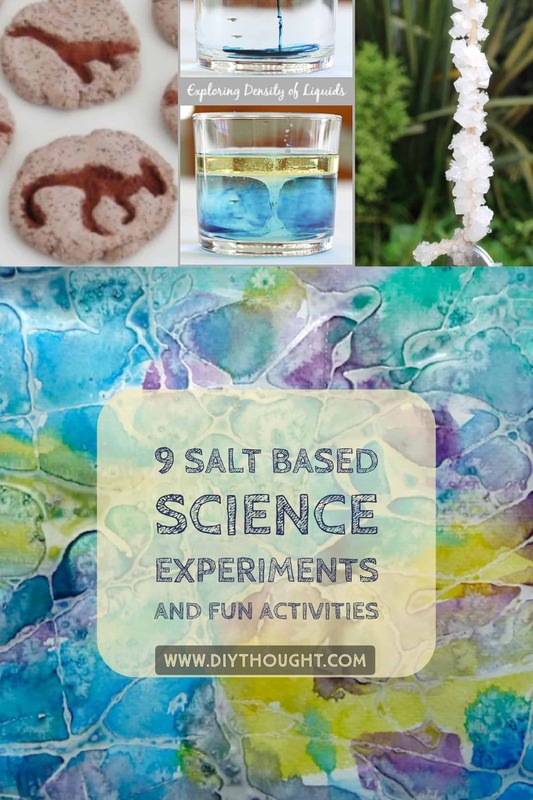 Salt is inexpensive and super fun when used for these 9 salt based science experiments and fun activities! 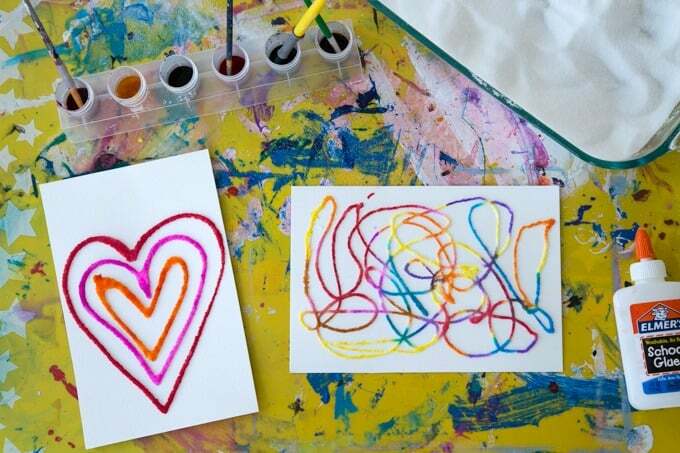 We have science experiments and other fun art activities that will keep kids busy, learning and happy. So grab that salt from the cupboard and get experimenting! This fun and simple science experiment provide a great opportunity to talk about how salt affects the melting point of ice. 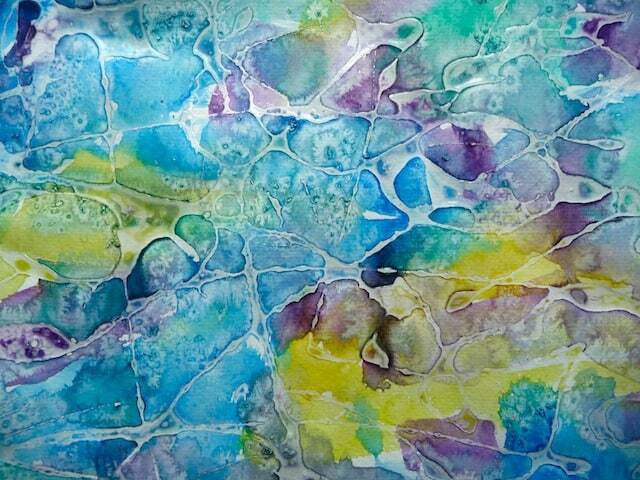 Salt, watercolor paints or food coloring and ice is all that is needed here. Click here to find out more. 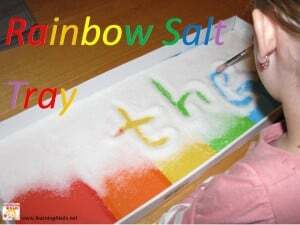 A rainbow salt tray is excellent to encourage literacy. The rainbow tray makes writing letters and spelling words fun and it can also be used for numbers or drawing making is suitable for most ages! Find out more by clicking here. Dinosaur fossils are a guaranteed win for all small dinosaur fans! 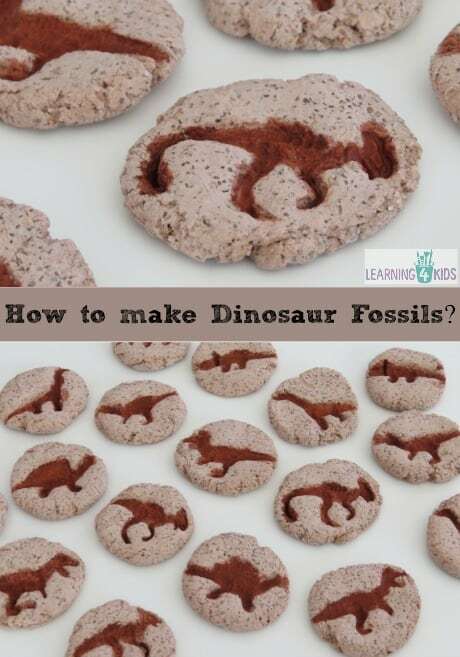 These dinosaur fossils are made from salt dough which is very easy to make. Click here to read the full tutorial. Amaze youngsters with this floating egg experiment. One glass has salt while the other doesn’t, which one floats? Follow this link to find out more. 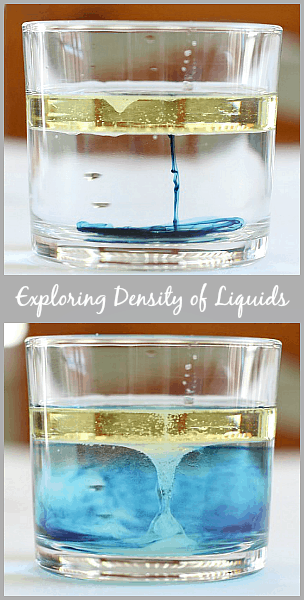 Explore the density of liquids with this cool experiment. All that is needed is water, oil, food coloring and some salt. Click here to find out more. 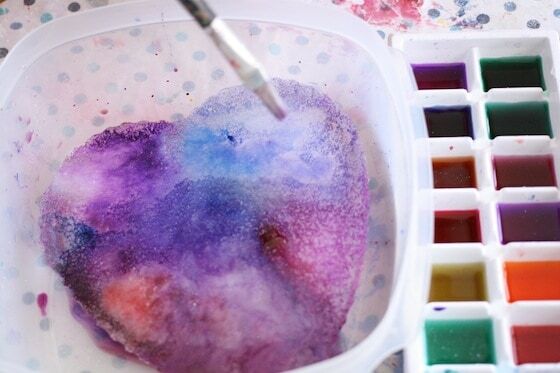 Create a cool design using glue before adding salt and then coloring with watercolors. Raised salt painting is fun for everyone! Follow this link to find the tutorial. Another amazing reason to make salt dough. Great for adding to gifts or as a special bedroom decoration. Follow this link to find the full tutorial. 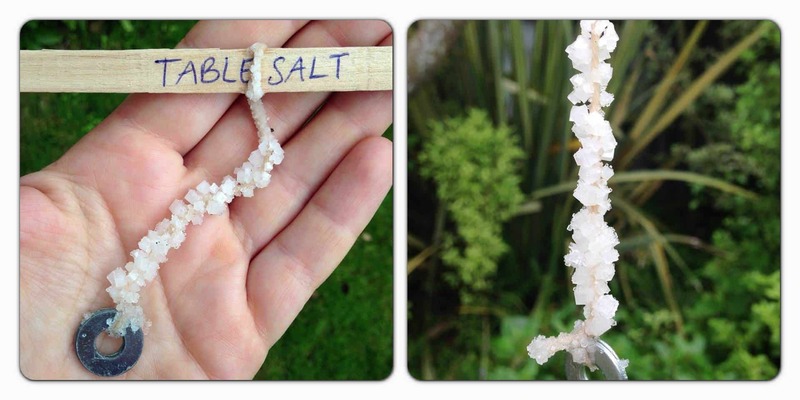 Grow your own crystals using just salt and water. Children will be amazed to watch the crystals grow! Click here to get all of the instructions. 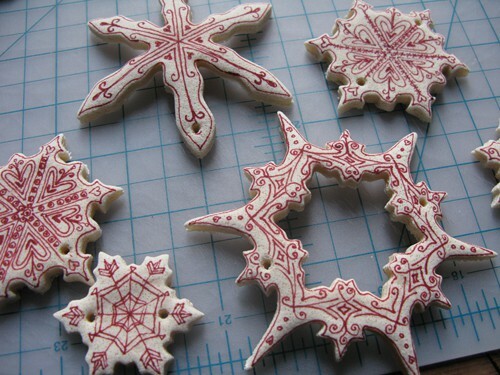 Make patterns with clear glue, once dry paint with watercolors then sprinkle with salt. Once it dries, you’ll notice how the salt absorbs the surrounding water and pushes the pigment away, leaving behind a white, speckled effect. Get more information on this fun activity here.